Today, the eagerly awaited Star Wars Resistance released an extended trailer. 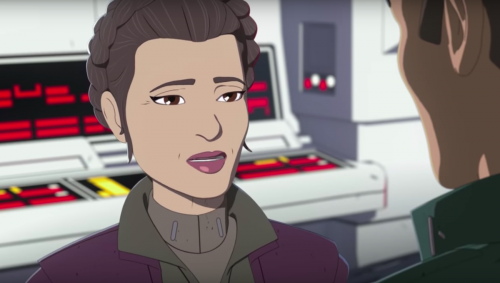 Thanks to some deeply reckless tweeting, we won’t exactly be surprised if they also release the actor presently voicing General Leia Organa, Rachel Butera. Mocking a sexual assault survivor?